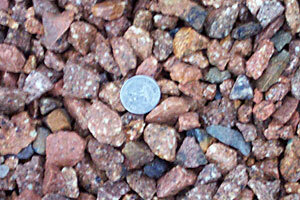 Mellott Contractors will deliver and spread your gravel for your driveway, walkway or outdoor area. 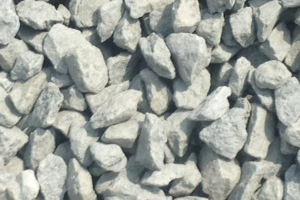 Gravel is an ideal product that offers a pleasing appearance and extreme functionality, including excellent drainage qualities. 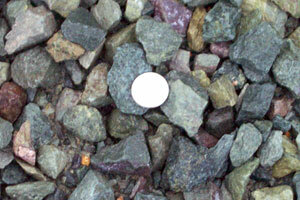 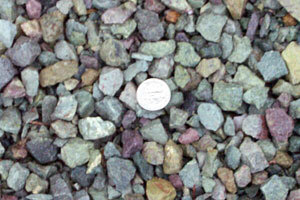 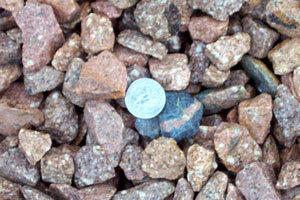 Mellott Contractors offers gravel based on size, color and function. 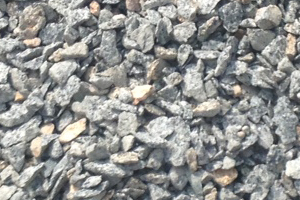 Our ABC and RABC gravel is approved by the North Carolina department of transportation and works as a base layer for your driveway. 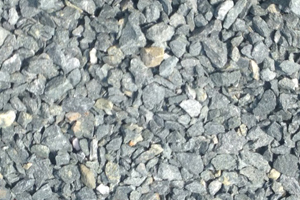 Our Chatham gravel resists tracking when used for walkways. 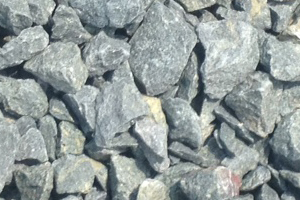 Contact us today for a free consultation on your project so you can learn what product is best for you.